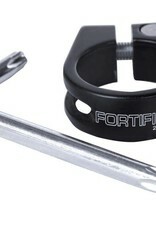 Fortified Payback Seatpost Clamp, 28.6 in black. Prevents your seatpost from being stolen. 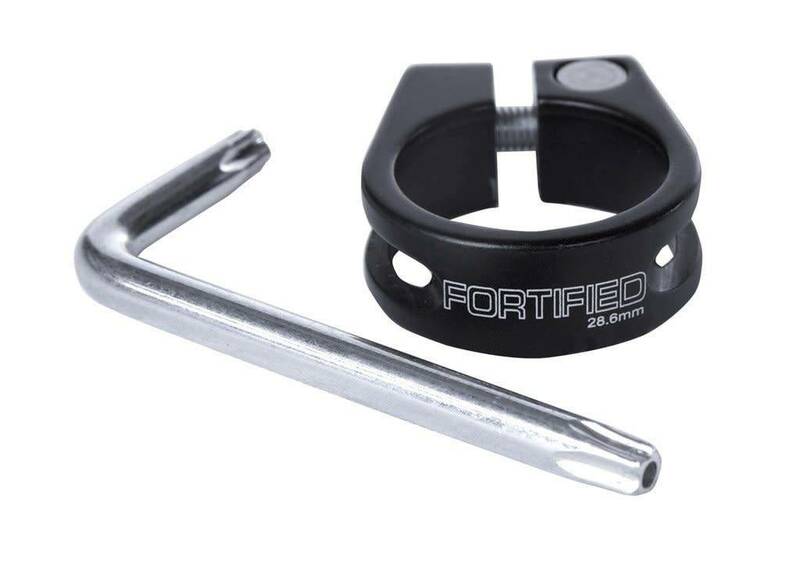 Combine with a Fortified Payback Saddle Bolt (sold separately) to secure your saddle.